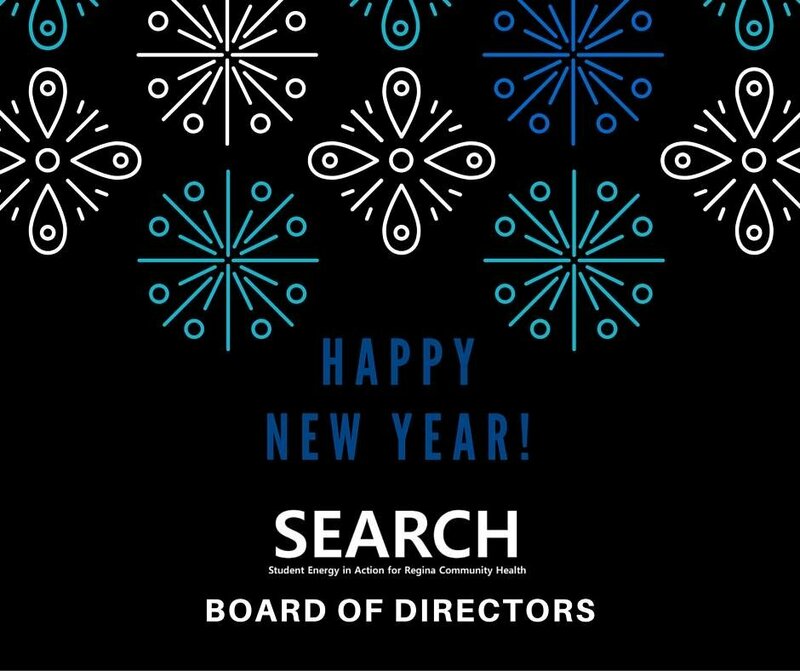 Happy new year from the SEARCH Board of Directors and staff! The SEARCH clinic re-opens this Saturday, January 9th, 2016! Programming for the day will be Literacy Days and counselling appointments are still available. The Nurse Practitioner and Community resource worker will also be in. For new student volunteers, there will also be an orientation to take place at 10:30 AM prior to the shift. Please bring your criminal record check and paperwork!